2015-2016 FORD F-150 Billet Grille. 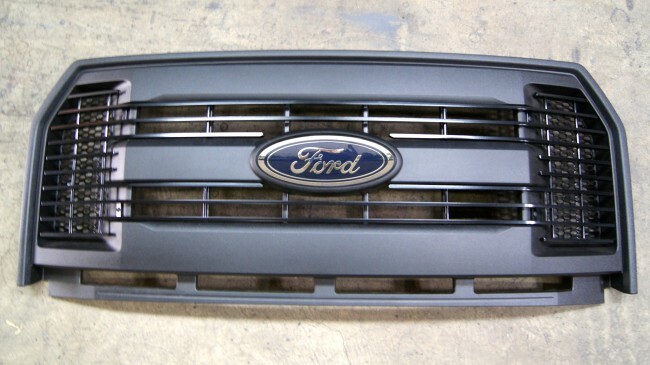 Fill in those empty spaces in between your front grille shell by by adding this 1pc. 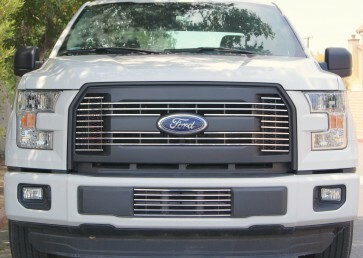 billet grille. 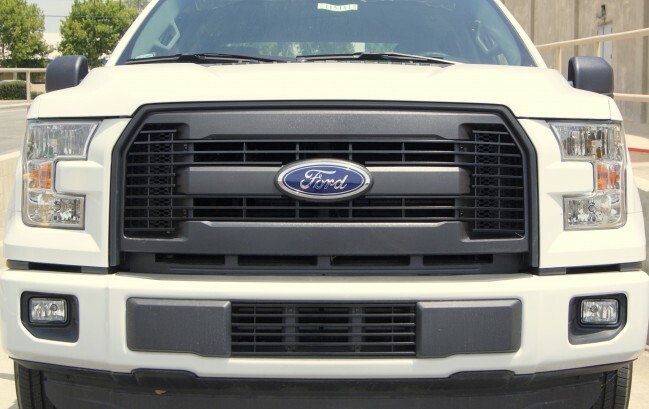 This grille features solid 1/4" aluminum bar that is designed, manufactured, and powder coated in Norco, California by Ablaze Grilles. It installs easily as an overlay and adds a unique touch to your OEM shell. 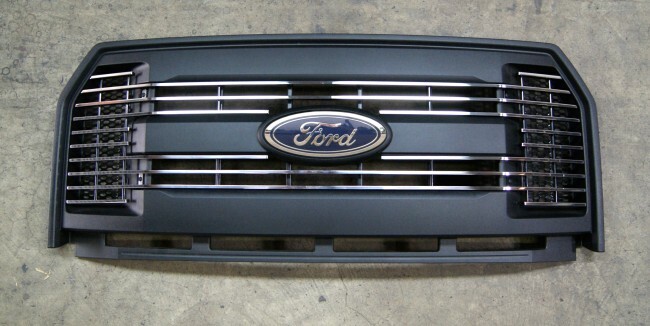 Grille may be ordered in black, or polished finish. Any custom finish such as color match for your vehicle is available. Call us! No shell removal and no cutting involved! Installation is easy, simple and can be done in 30min. or less!